Located in the quite part of the medieval Old Town just 50 meters away from the main street Stradun. The house has been new renovated and the result is a combination of modern &amp; rustic, retaining many charming features typical in Dalmatian houses. In the vicinity you will find many souvenir shops, restaurants, cafes and pharmacy at the entrance of the street. Popular beach Banje is just few hundreds meter away and can be reached within 5 minutes walk. 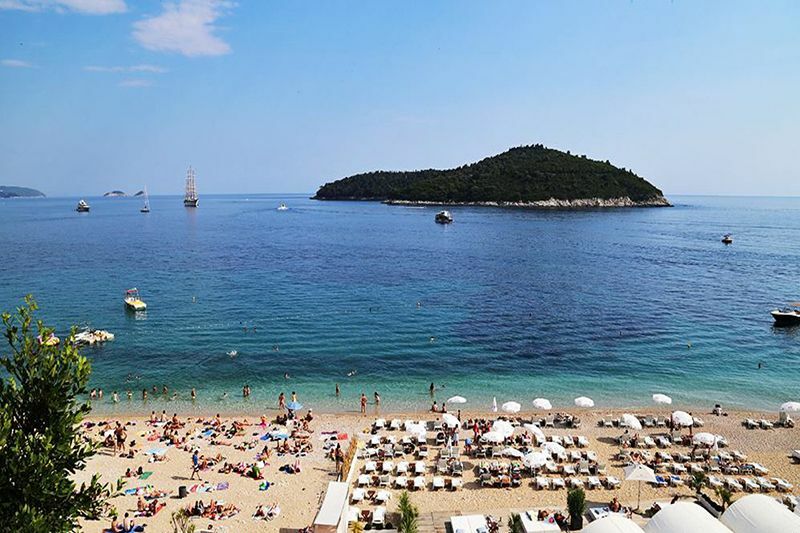 It is also only 100 meters away from the Old City port where you can embark in the ferry for the Island Lokrum and also are available excursions to the nearest city Cavtat. They are not numerous stairs to arrive to Karla or Marko but it's not suitable for very old people or people with disabilities.